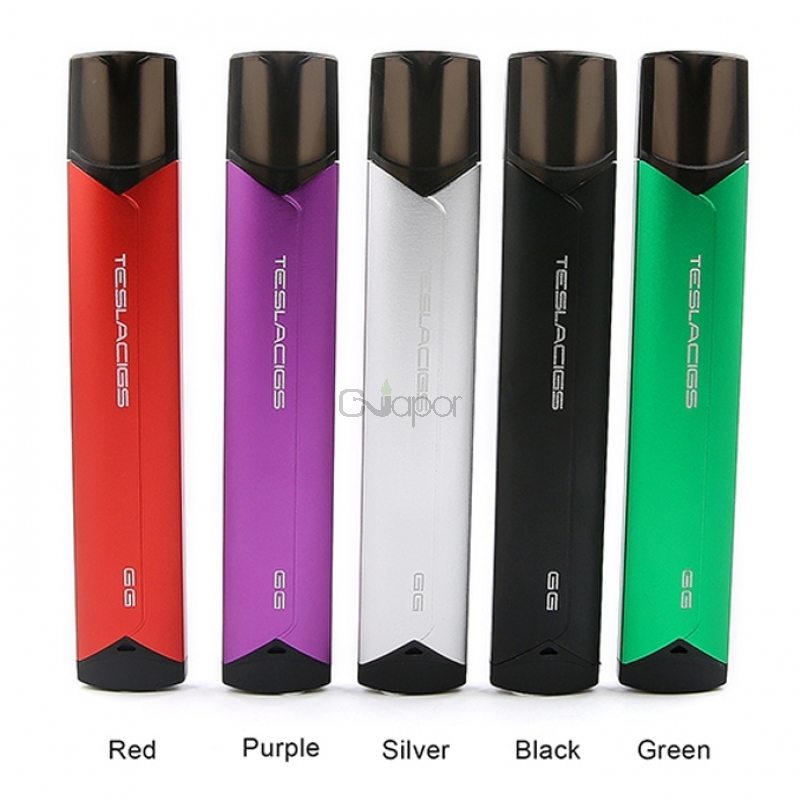 The Tesla GG Pod System Kit features slim body with a super lightweight and it's convenient to carry. Powered by a built-in 380mah battery, the kit only need 1.3 hours to be fully charged. With the innovative gravity induction boot mode, it is ultra easy to use. Besides, GG kit supports the connection to the APP on your phone via Bluetooth, so that you could adjust voltage, temperature, LED light colors on the APP. Together with multiple protections, you will have a simple yet safe vaping.